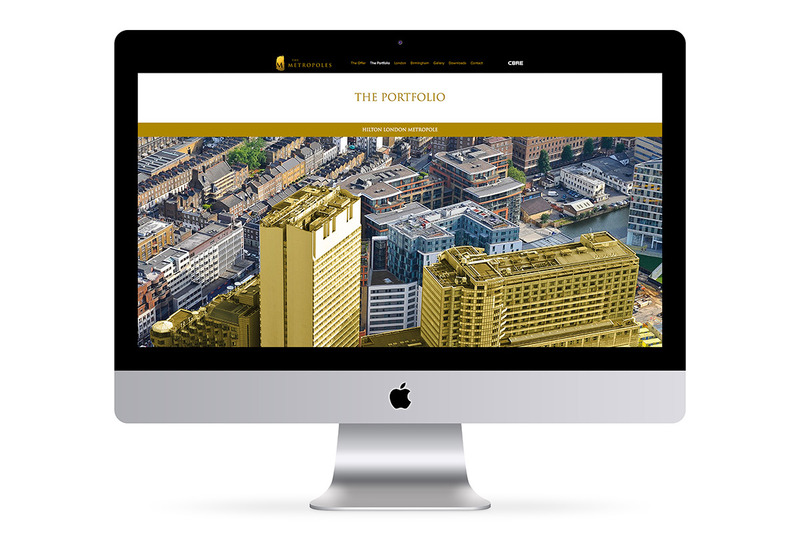 For the marketing of the combined sale of the Hilton London Metropole and Hilton Birmingham Metropole – two of the largest and most impressive hotels in Europe – the owner was adamant that the materials be ’top–notch”, and so global agents CBRE Hotels came to GQ. 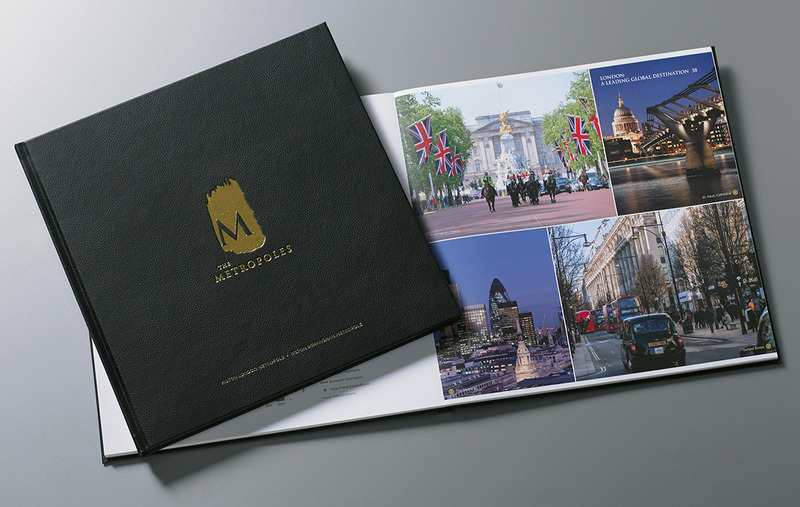 From the branding to the design and production of the 70 page hardback brochure, all elements had to be unique, impactful and ultra premium. With a combined 1,849 bedrooms and 85,000 sq m internal area, it was essential the five minute video communicated the sheer scale of the assets, incorporating walk-through and aerial footage of both locations.